WeTransfer, the cloud-based global file sharing service, provides a creative and inspiring space for people to share files without the complications of logins, signups, or banner advertising. 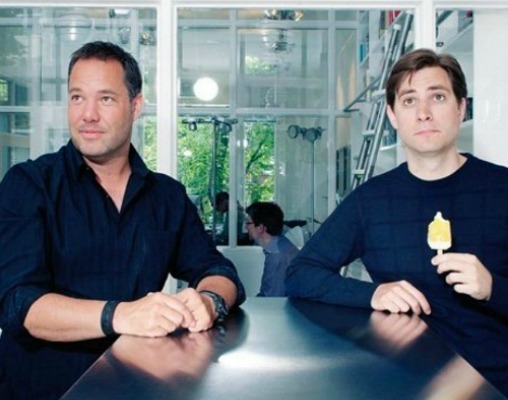 After exponential growth in Europe, the Amsterdam-based WeTransfer has set out to conquer the United States. We help call attention to WeTransfer’s elegant and compelling aesthetic, its status as a unique venue for brand advertisers, and its growing reputation as the file-sharing service of choice for the creative community.